Pelargonium zonale (Pelargonium zonale): growing, planting, caring. 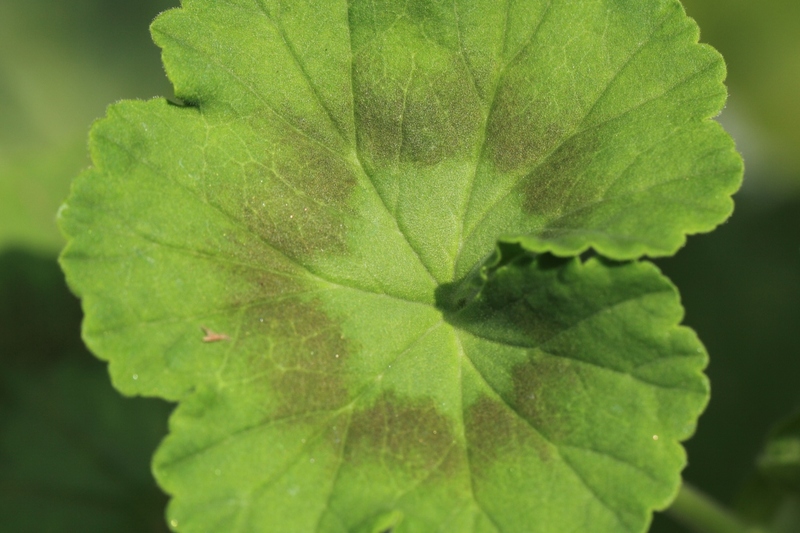 Easy to recognise : look for the patterns - or « zones » - in the leaves. Varieties of zonal pelargonium have zones or patterns in the center of the leaves, and they are popular for the beauty of their double or single white, red, salmon or pink flowers. 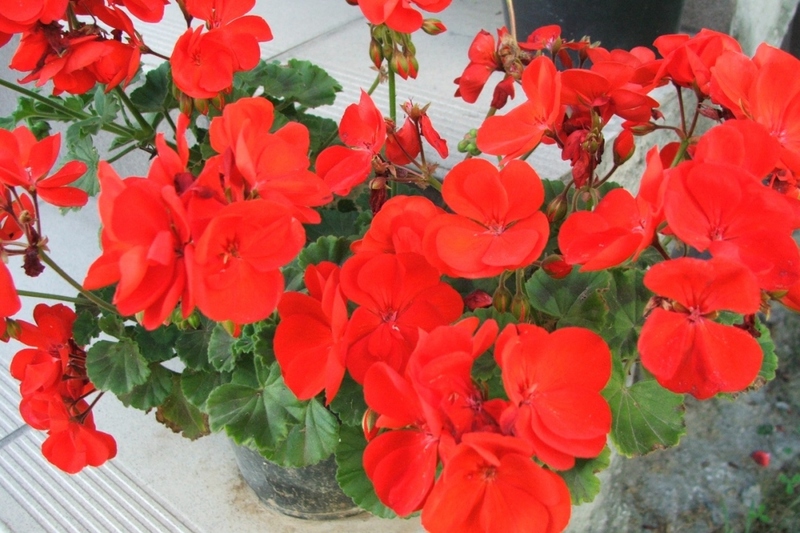 They are the pelargoniums most often confused with genus Geranium, particularly in summer bedding arrangements.